We are proud to have been your family-owned, neighborhood flooring experts since 1986. Choose from our large selection of hardwood, luxury vinyl, carpet, tile, laminate, and custom area rugs. Speak with one of our flooring experts, and discover the perfect flooring to compliment your lifestyle. 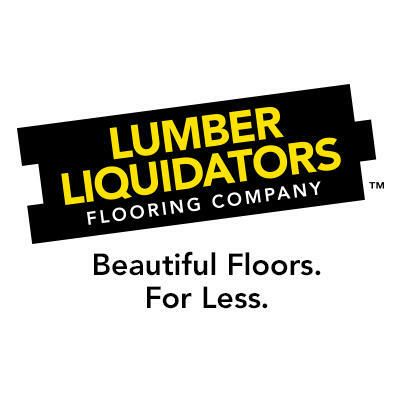 Owner Dennis Lauterbach has made it his priority to provide customers with a positive, memorable experience when purchasing flooring, and it has been our pleasure to serve the flooring needs of the Traverse City area. 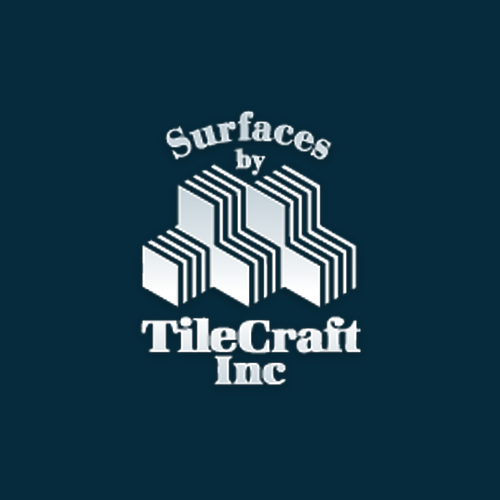 Drop by and let us help you with your next residential or commercial flooring project. We are also proud to sell stylish window treatments for the home or office.